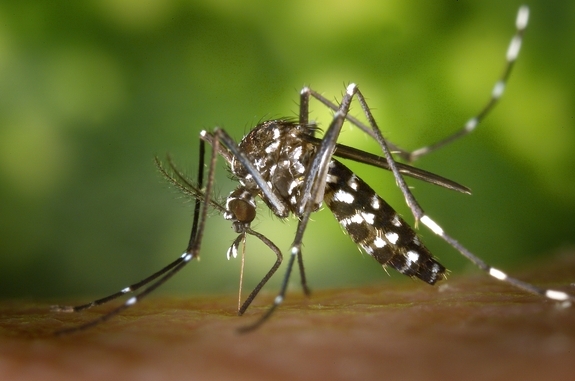 Costa Rica News – The Ministry of Health, neighbors and local schools are coming together to combat Zika in Garabito, Jacó, where 31 of the 44 cases in the country have been reported. We must protect our children and grandchildren, explained one resident. 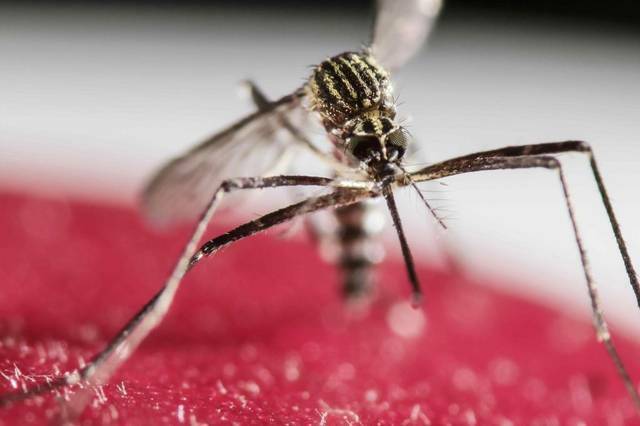 42 Ministry of Health officials were sent with local medical authorities to homes, hotels, lots and just about to every inch of the region to educate about eliminating breeding grounds for mosquitoes as well as fumigate. They will remain in the area doing this campaign until June 3. Teachers explain to students that where there are no containers of stagnant water there are no mosquitoes and thus no mosquito borne diseases like Zika. Students are given homework assignments such as to empty, throw out or recycle all containers collecting water on their property. Zika symptoms include fever, vomiting, headache, and extreme itchiness. In fact, it is the itching that brings most patients to the Ebáis, although some get and recover from the virus without seeing a doctor. It’s important to go to the Ebáis if you think you may have contracted the virus.